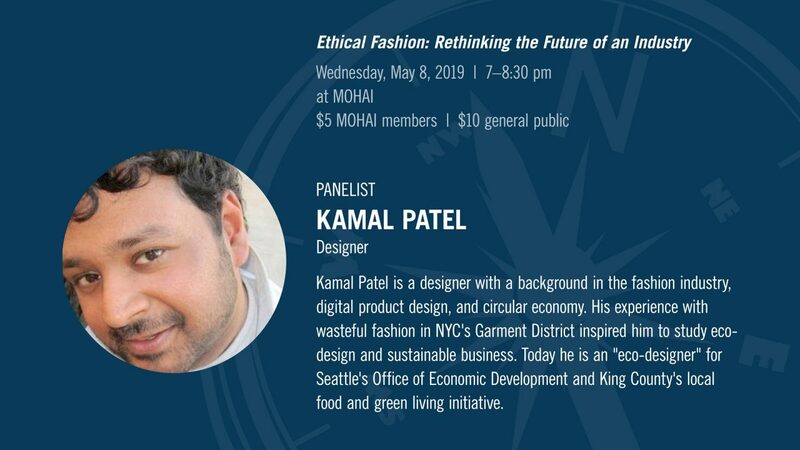 Much of the clothing available today is made unethically, worn briefly, and discarded in a landfill when trends change. 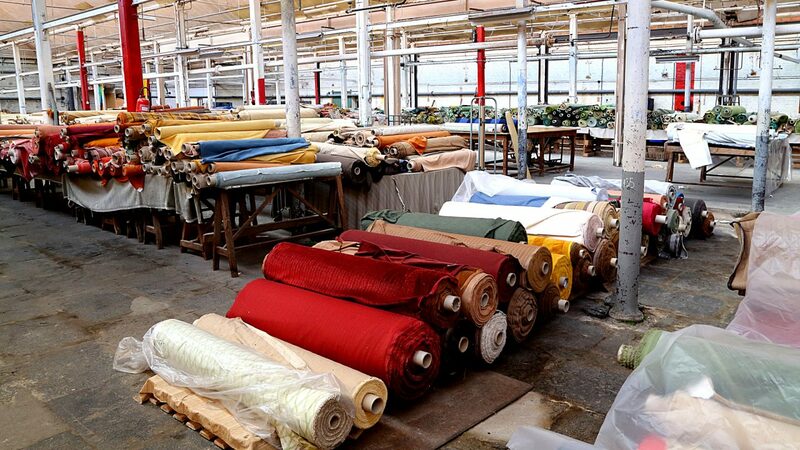 How can we create affordable, fashionable clothing in an ethical way? 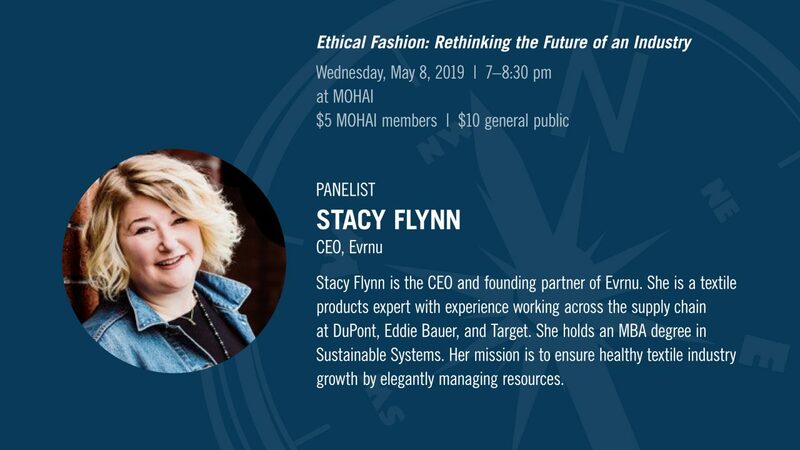 Can we engage in collaborative design dialogues between consumers and manufacturers to develop products that aren’t harmful to the planet? 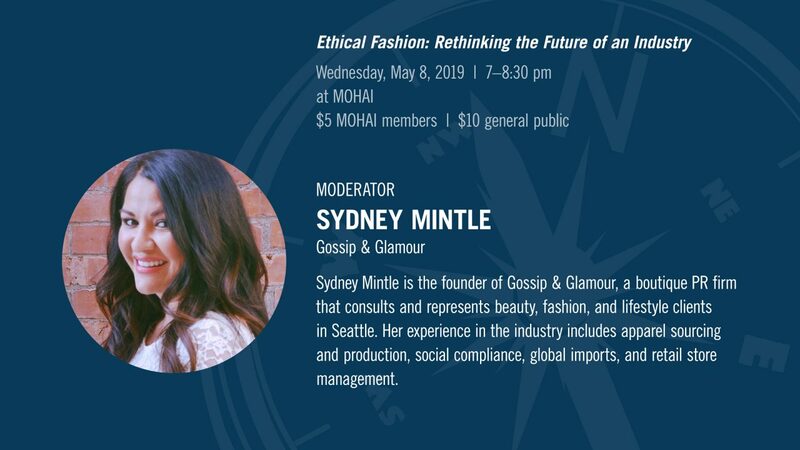 Join us for a panel conversation moderated by Sydney Mintle of Gossip & Glamour, featuring local innovators who are redesigning the future of fashion production. 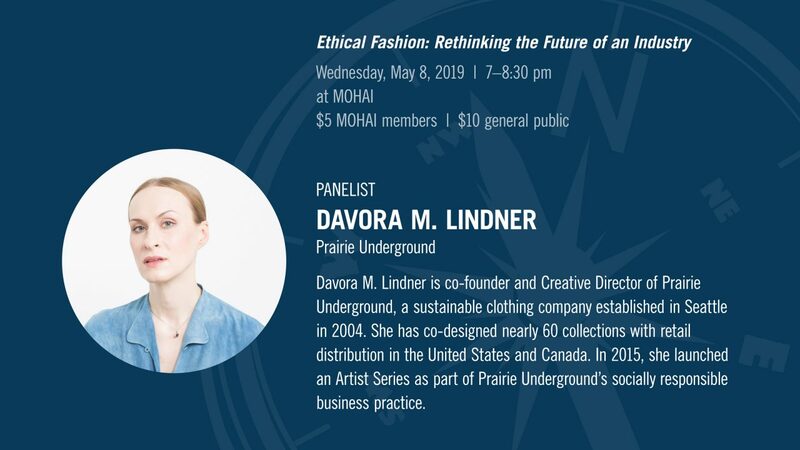 Hear from Stacy Flynn how Evrnu turns old clothing into fiber for new textiles, learn how Prairie Underground ecologically and ethically produces slow fashion with Davora Lindner, and dive into the potential created by a circular economy with designer Kamal Patel.